Hey Pop Culture Shockers! Today, I’m doing something a little different. I wanted so much to share this particular recipe with all of you, along with another recipe, but it I kept putting it off and then … happiness! I received a jar of Island’s Miracle 100% Organic Extra VirginCoconut Oil! Oh, does the name Island’s Miracle sound familiar? Yes … Of course it does! I have had the privilege of reviewing three other products from this company and they basically had me with the first one! I will link all of those reviews at the end … but for now; let’s get to two amazing uses for Island’s Miracle Coconut Oil. The first is Organic Vegan Liquid Hand Soap and the second is Organic Coconut Oil Lip Gloss! 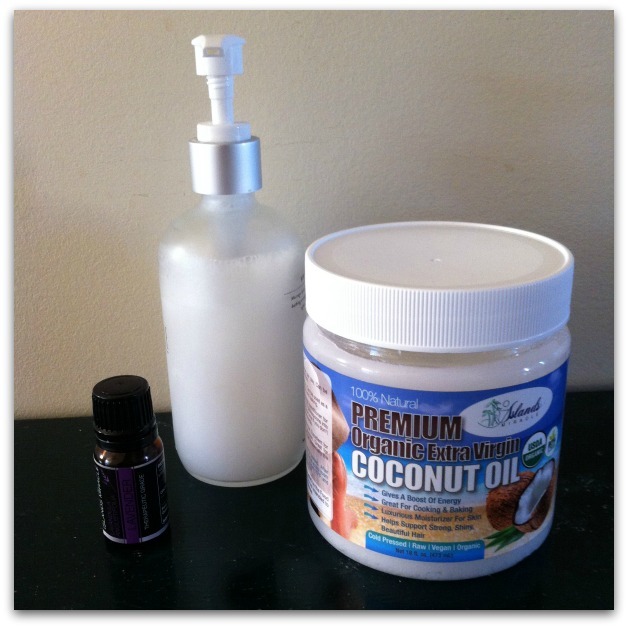 Put 2 tablespoons of Island’s Miracle 100% Organic Extra Virgin Coconut Oil into the pot over low heat. Add 2 tablespoons of Castile Soap and 10 drops of Island’s Miracle Essential Oils (optional). Allow ingredients to blend together over the heat. When well melded, begin to slowly add 2 cups of water. Heat for approximately 3 minutes. Allow liquid to cool completely and then pour into hand soap containers. This particular recipe is so simple and can easily be altered to reduce or increase the amount of liquid hand soap that you want to make. 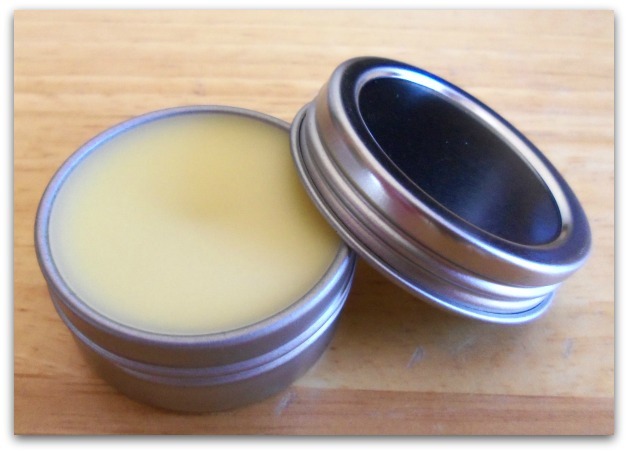 It’s amazing for the cold winter months, as it is very moisturizing! This is one hand soap that you can feel really good about your family using! Melt equal parts Island’s Miracle 100% Organic Extra Virgin Coconut Oil and Waxelene in a microwaveable bowl until completely melted and combined, approximately 90 seconds. Stop and stir every 30 seconds. Add lipstick. Place in the microwave for another 90 seconds, stopping every 30 seconds to stir. Allow the mixture to cool slightly and add the peppermint extract. Stir until well blended and fill each lip-gloss pot. I hope that you all enjoy these recipes! Island’s Miracle 100% Organic Extra Virgin Coconut Oil is perfect for health, beauty, grooming and cooking! These amazement in a jar sells for $12.95 on Amazon and is worth every single penny! Check Out Other Island’s Miracle Reviews!